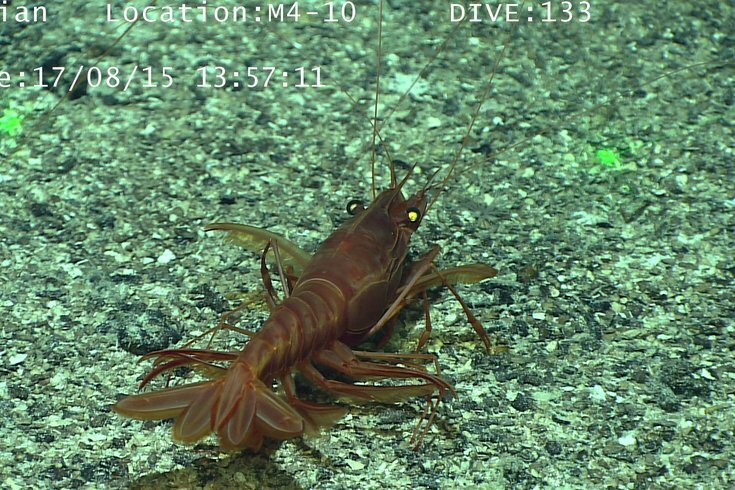 Above is a file photo of a live shrimp in the Pacific Ocean. Attention, Philadelphians: There's a thief on the loose with a big ol' bag of shrimp. FOX29 overheard the news on police radio late Friday morning. Apparently, there was a search for a man with a "duffel bag full of shrimp." I told Philadelphia police I had a "fishy request" and wanted more information on the at-large shrimp thief. "We have no information on this incident," a police spokesperson said Friday afternoon, unnecessarily adding, "I'm not going to sugarcoat this .... your joke floundered." Dang. I guess I'll sea myself out. Need help! Send fryers and cocktail sauce. We are on their tails!